You might have hit the mother lode, an idea that corners the market and the product is patented and ready to go! Generally, the start of any business is spent researching the market, allocating funds and sizing up the competition. If you are running a business that is in its infancy, then you can spend a long time trying to find the right manufacturer for your product. This can stop you in your tracks before you’ve even begun. What can you do as a small business to get the right attention from manufacturers? As a small business, it is easy for the bigger manufacturers to completely ignore you. If you set up a mutually beneficial partnership by creating the right incentive, then this can pique their interest. Look at the manufacturer that you have your eye on, what can you give them? Can you persuade them to branch out into another aspect of manufacturing on top of their already thriving export? From injection moulded parts to robotics, whatever the manufacturer’s specialty is, you can find a new angle to appeal to their sensibilities. When looking for the right manufacturer you need to check their references. It is difficult to find the right manufacturer. So if you check their references, you can be sure that they are suited to your product, and you can work together more efficiently. You are investing a lot of money and time. Mistakes are detrimental and cannot be afforded by the company. Start out with baby steps. Don’t jump into buying a property when you are not sure that the company can afford it. Instead, rent out equipment and lease a building until you can really ensure business success. The product may require a few changes and could go through different incarnations before being ready. So make sure that you start slow and stay at that pace in the early days. 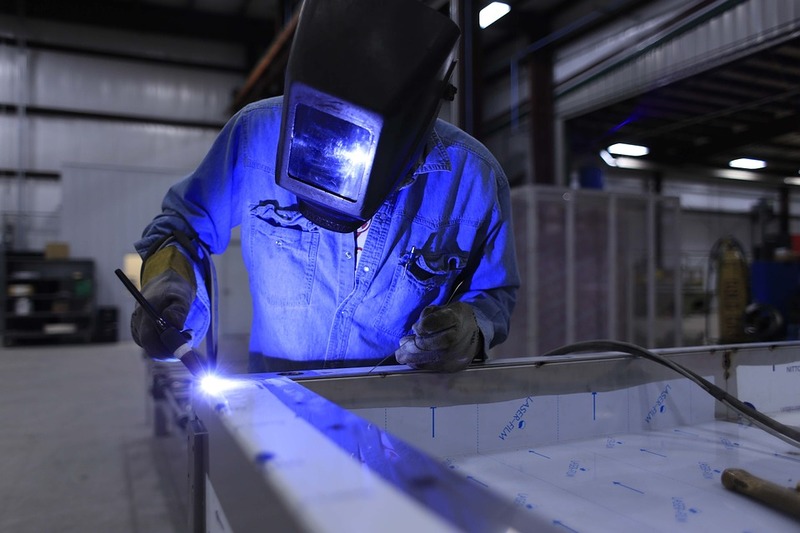 You need to make sure you are well-versed in the manufacturing business before you sign with one. If you look at trade journals or go to business fairs to network with manufacturers, it will help you find the right type of people you want to go into business with. Keeping your options open makes sense in the long run. Your vendor may decide that there is another company with a more lucrative contract. Or there could be unexpected issues to force them out of business for a few months. Make sure that you have a handful of reliable vendors that you can go between. Before purchasing equipment and hiring employees, research the regulations and look at what you need to know before trading. There may be specific licenses and certifications you need. As soon as you know what these are, then you can push on with the business. The manufacturers are the most important part of the business. So make sure you get to know them properly. Your company is in their hands, so treat them accordingly!